Our window films improve the quality of light in your home by filtering out virtually all of the harmful UV rays (99.9%). Not only is this better for you, and your health, it will help keep the valuable assets in your home from getting damaged. Hardwood floors, artwork, expensive electronics, and upholstery are some of our customers chief concerns. Work from home? 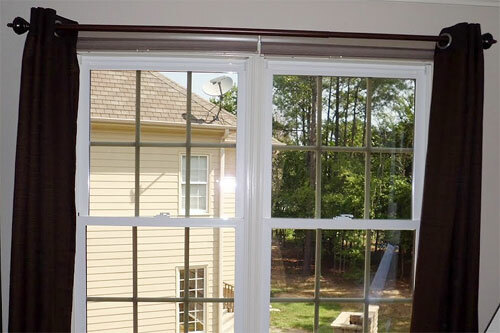 Sun Protection's films are great for removing unwanted glare! Just concerned about your energy bill? We've seen clients reduce their energy costs by as much as 50%. We also have SAFETY FILMS which will help prevent against break-ins, storm damage, graffiti and other accidents. Today's homes are designed to utilize light from all exposures. Window film will not only protect the interior of the home, but also helps improve comfort, safety, and add privacy to your home. Did we mention our window films can reduce incoming heat in the summer months by as much as 79%? Your energy bill will thank you! Fact: The average home that installs window film will make back their investment in energy savings in approximately 2-3 years. 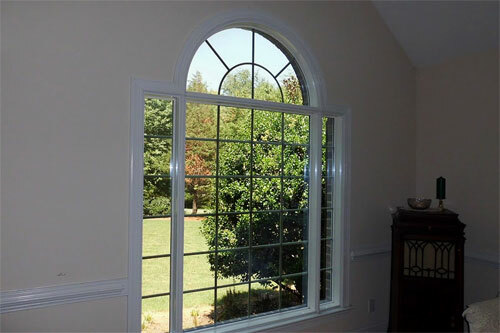 In the summer, the tint / film on your windows will reject the heat at the source (directly away from the glass) and thereby reduce the heat that enters the room. With less outdoor heat entering your home, your cooling system to run more efficiently, and more easily achieve a constant, regulated temperature. We've seen monthly electric bills drop $100 or more in average sized residential homes after adding our films. 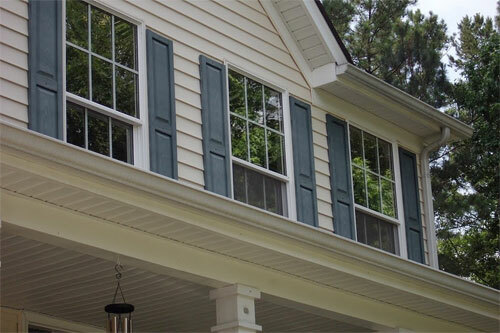 In the winter time, the window tint / film has the opposite effect, the film acts as a thermal barrier on the glass, thus reducing the heat loss from the interior of the home. Don't believe us? Ask for a demo. There are many dealers who install window film, but only a select few have achieved the level of Sun Protection and stand out for their work ethic, extensive product knowledge, and their ability to serve their clients to the highest standards. Our installers will treat your home or office as if it were their own. We will go above and beyond to make each installation as easy and worry free as possible. We are happy to provide references as well as a certificate of insurance at the time of your estimate. We offer the highest level of residential home installation experience in the area and over 25 years of technical knowledge of window films. We are committed to an unparalleled level of quality, installation and customer service. As a client you are our #1 priority, which we back by a 100% satisfaction guarantee. The materials offered to accomplish your specific needs. 80% of our business is from referrals and satisfied clients passing the word to their friends, relatives and neighbors. We receive many unsolicited comments regarding the high quality of service we offer and enjoy hearing from our clients. Please contact us and we will provide you with specific clients already in your neighborhood or close by. Is the company equipped and staffed to handle your project needs in a respectable and professional manner? Does the company have the proper credentials and insurance to ease your liability? Our financial strength protects you. Window film installation is not a regulated field, so your film installer may not carry adequate insurance. Any problems that arise can actually result in you paying twice if the film installer you choose is uninsured or underinsured. Sun Protection is fully insured for even the largest commercial projects: We have the resources to deal with unexpected problems. We will be there when you need us. 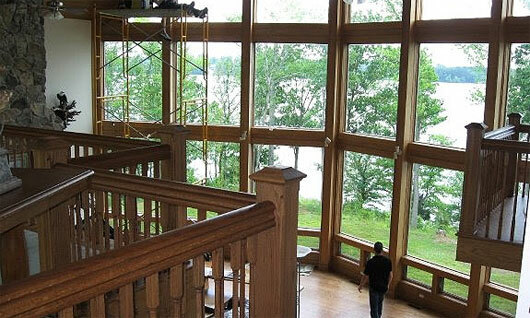 Most window film installation companies are small and they work out of a home or the back of a truck. The owner typically sells and personally installs the film. As a practical matter, you may experience installation delays; especially during periods of extreme weather. Leaving messages on cellular phones and awaiting long delays for your return call is also a problem. We have a large operations department focused exclusively upon getting your job installed, and a customer service team to handle any questions. We guarantee returned phone calls. We invite you to visit our office. Here you can see, feel, and experience the window films difference and speak with a member of our team before or after we come out to visit you. Disasters strike, accidents happen. Earthquakes, explosions, storms, even vandalism — both natural and manmade. These events undoubtedly have consequences to people and property alike, which can result with anything between unsightly to deadly. 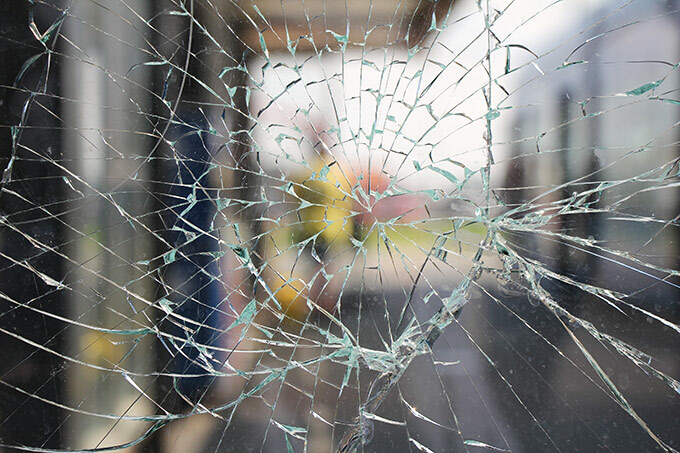 LLumar security window film can help protect all of your precious resources, human or financial. Our films are created from a heavy-duty polyester compound, which provides a thin, transparent protective barrier against threats like these. 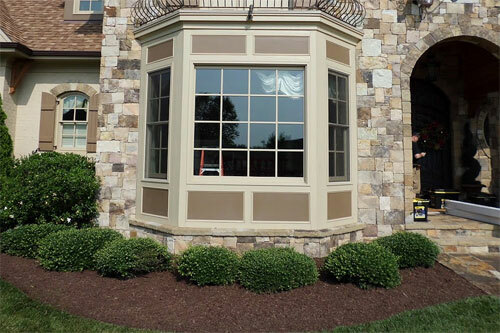 Architects, homeowners and builders trust LLumar to protect their windows. Give us a call today and see what we can do for you and your family. Take our 1 Minute Challenge from Vista Films!